The Club’s key components: individualized care, socialization, combined with mental and physical fitness are the key ingredients to a long and active life. The Club staff designs a custom fitness program for each dog, taking into account breed, temperament, medical history and special needs. 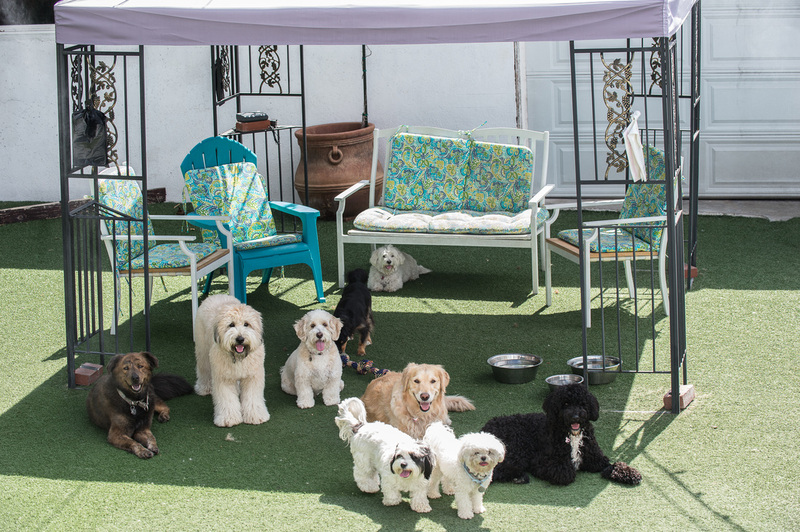 Club Dogs exercise in our beautifully landscaped outdoor grass yard. Through constant supervision and regular adjustments to each dog’s custom program, clients show improved tone and maintain desired body weight. This type of play releases endorphins that relieve stress and help keep dogs from acting out at home.